This is for a gift !? 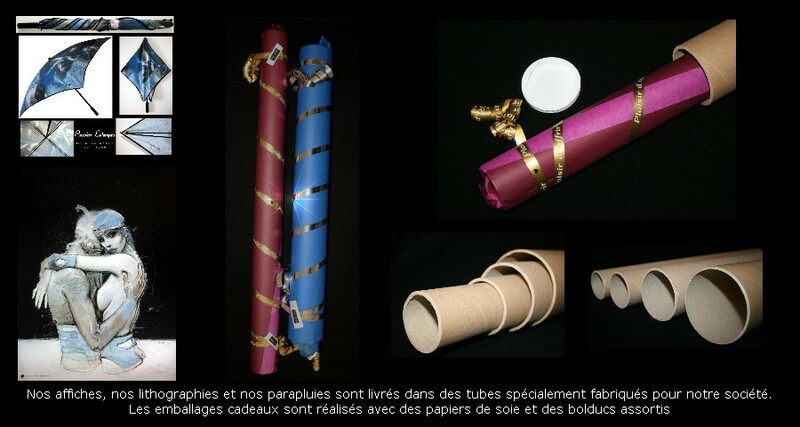 We can gift wrap for you the articles ordered ready to be offered to the beneficiary. The delivery is done to the shipping adress you indicate after registration. You can, if you want, indicate a shipping adress different from the invoice adress. The invoice is never inserted in the parcel. You can download your invoice after payment in a PDF file connecting to your account. In the parcel we join a delivery order. 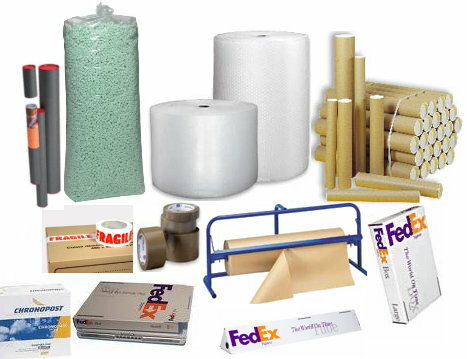 We dispatch our parcels ton entire world with FEDEX and COLISSIMO INTERNATIONAL. Passion Estampes chooses the transporter in function of the nature and the dimensions of the articles ordered. The cost of the gift preparation vary in function of the nature of the articles ordered. The photos of the packings are examples of what we propose and are not contractual.